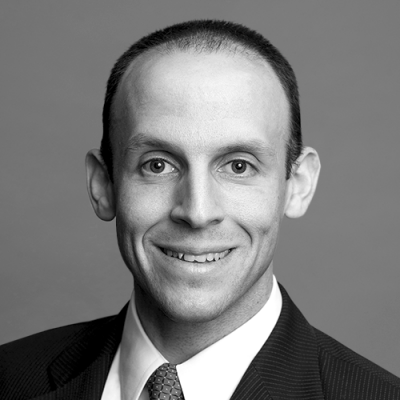 Jeffrey B. Miller is a member of the Litigation Practice Group, with a practice focus on complex business and real estate disputes for both plaintiffs and defendants. 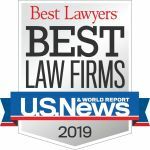 He has experience in trial and appellate courts throughout the State of Michigan, as well as arbitration and other forms of alternative dispute resolution. He has successfully represented clients in many areas, including contract disputes, fraud claims, fiduciary duty claims, governance disputes and land use and zoning cases. Mr. Miller graduated from Emory University School of Law, where he participated in the Moot Court Program and received recognition in oral argument competitions. He is also active in the Oakland County Bar Association, including the Real Estate Committee, where he served as Chair fo 2017-2018, and as a Barrister in the Oakland County chapter of the American Inns of Court. 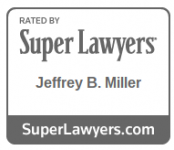 Mr. Miller has an “AV Preeminent” peer review rating from Martindale Hubbell and has been included in a number of editions of Super Lawyers.